Hi! I'm Kate. I'm wife to Britt Merrick, mom to Isaiah Harley, Daisy Love, and Pheodora Sunshine. We have a little church in Carpinteria, California. My first book And Still She Laughs released in 2017, and my second book, Here, Now is available now! 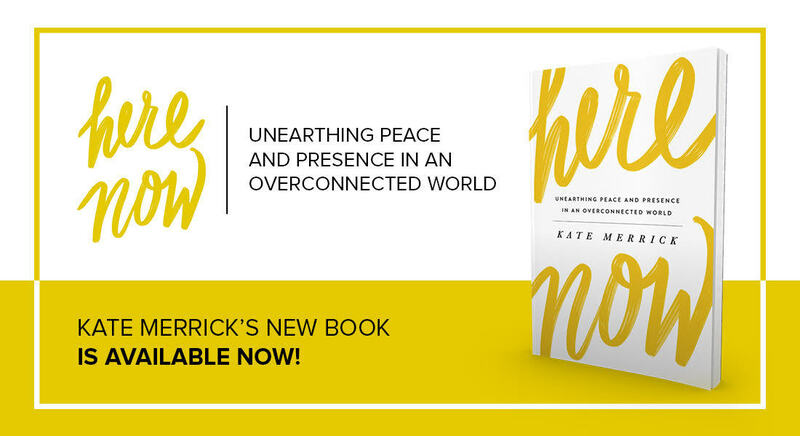 Excerpt from Kate Merrick's Newest Book: "Here, Now"